Keeping your carpets well maintained and properly clean is key to having a healthy household. Believe it or not, but carpets can be one of the major causes of poor air quality in your home. Below, we will be going over some of the key tips that you are going to want to implement in order to keep your carpets clean. 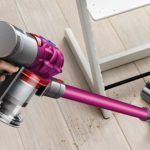 One of the main things that you are going to want to do is be sure to vacuum as often as you can. 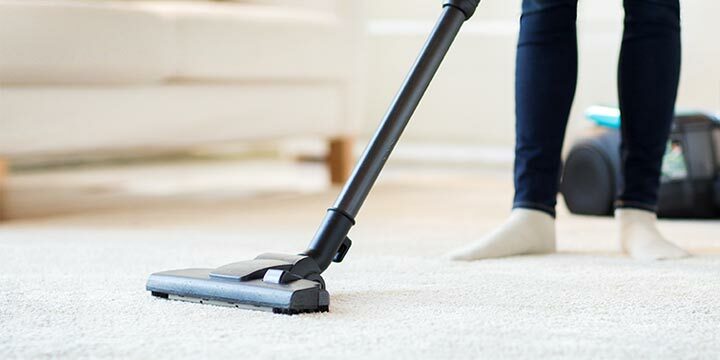 Vacuuming often is one of the best ways to keep your carpets as clean as possible because it is going to help soak up oils and moisture that can lead to bacteria breeding grounds. 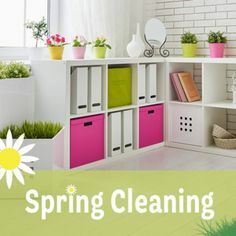 Therefore, by vacuuming more, you should be able to keep your carpets cleaner and dryer which is going to help minimize the amount of dirt and bacteria that is on them. 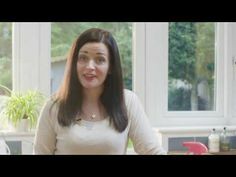 When it comes to keeping the carpets in your home clean, you will want to be sure to use something like a walk in the mat. 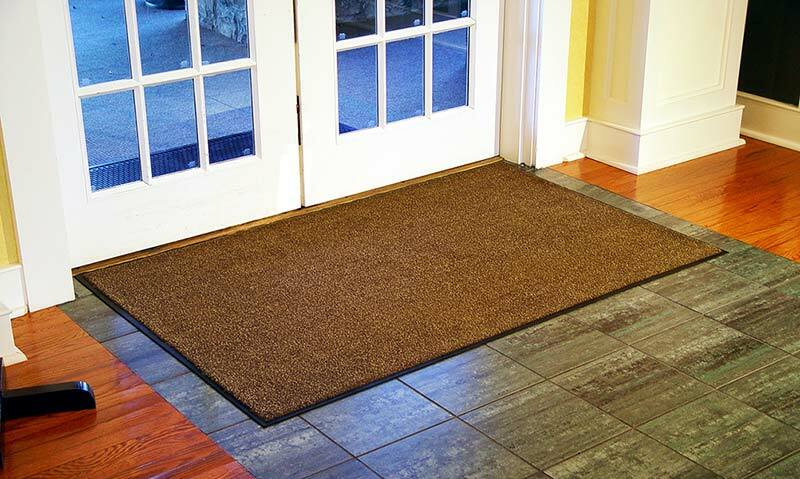 By using walk-in mats, you will be able to get everyone to somewhat clean off their shoes prior to entering your house. The better thing to do would be to simply have everyone take their shoes off prior to entering the house, but this is not always feasible. 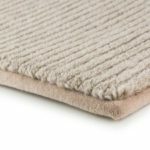 Therefore, simply having walk-in mats is a great way to keep your carpets cleaner. 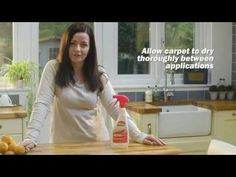 When it comes to keeping your carpets clean, being sure to get rid of stains right when they happen is key. 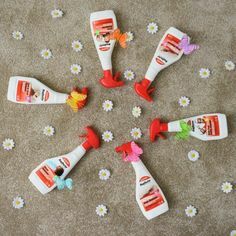 You will need to be sure to clean the stains that you get right away to avoid them from sinking into the carpet fibers. 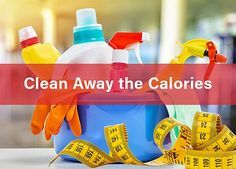 If there are solids on top of the stain such as with tomato sauce, you are going to want to carefully take the solids off first. That way, you do not create more surface area for the stain, to begin with. Also, you don’t dig the stain further into the fibers of the carpet. 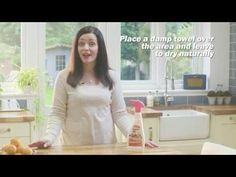 Once you do this, you are going to want to be sure to blot the stain rather than scrub it. 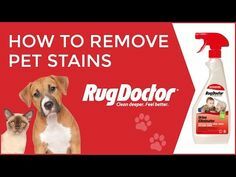 You should try to use different kinds of stain removers on the market to see what works the best for the specific stain you are working on. 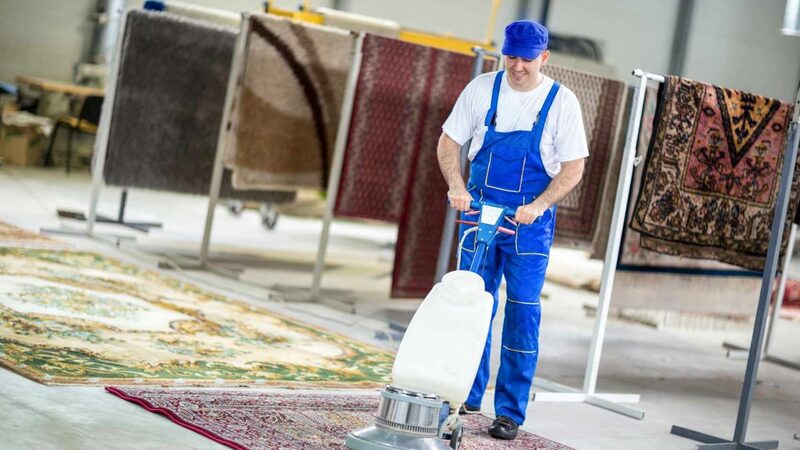 If you are looking to really keep your carpets as clean as possible, you are going to want to hire professional carpet cleaners. 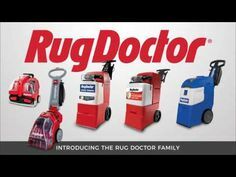 The fact is, keeping your carpets clean with consumer grade equipment can be difficult. 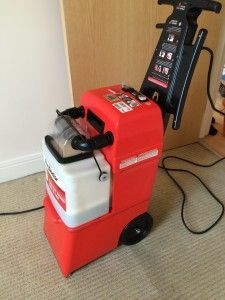 By hiring professionals, not only are you going to get access to their knowledge and expertise which will help, but you are going to gain access to their professional grade carpet cleaning equipment. 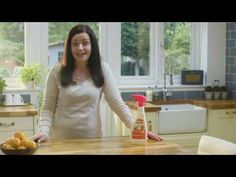 This alone is going to help keep your carpets as clean as possible. 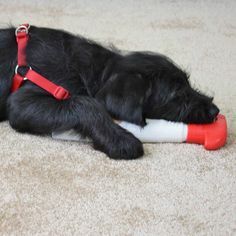 Overall, there is a lot you can do to help keep your carpets as clean as possible. 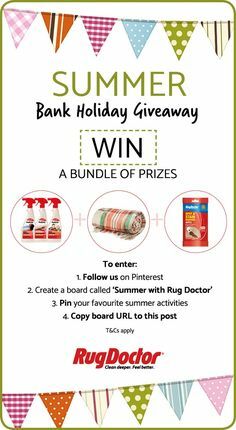 By following the tips above, you should be able to keep your carpets from becoming breeding grounds for bacteria and dust mites. Also, you should be able to keep your carpets from getting stained long term. 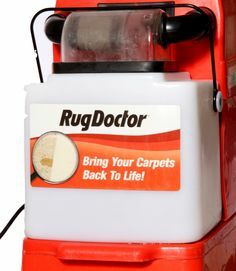 Also, it is going to help you avoid having people trek in dirt and mud from the outdoors onto your carpets. You always want to be sure that you are vacuuming enough to keep your carpets and clean as you possibly can. With that being said, you will want to hire a professional carpet cleaning company at times to really give your carpets a deep cleaning.